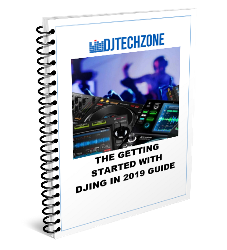 The first is obviously the most spectacular one since for the first time, Traktor Pro steps away from their classic two deck view with separated waveforms and goes for the widely accepted parallel waveforms approach. 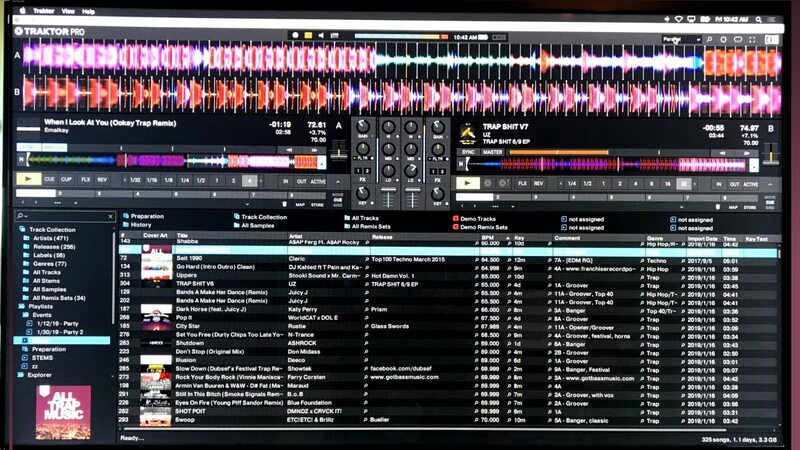 Traktor Pro with Parallel waveforms! 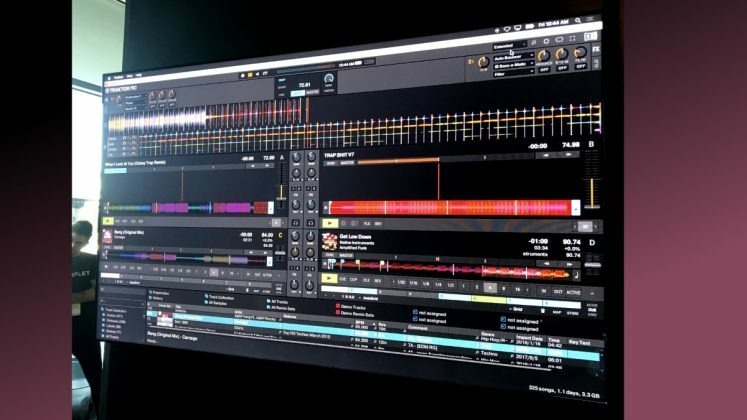 The other addition that is clearly “borrowed with pride” from the competition is the preparation view, which allows you to prepare your tracks in a single waveform interface. 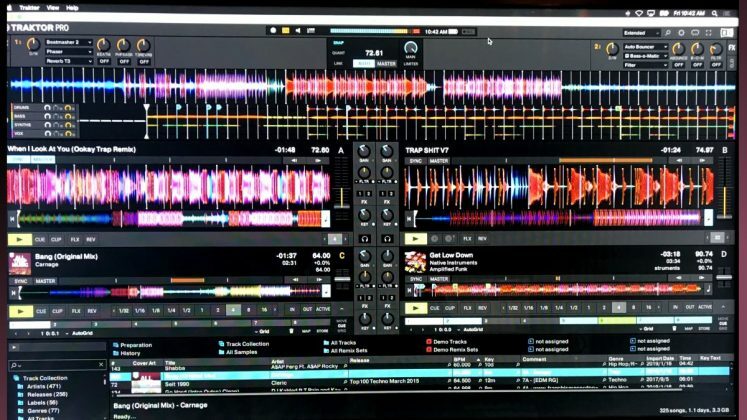 I stupidly didn’t grab a screenshot of that but I will do later today and update this article. 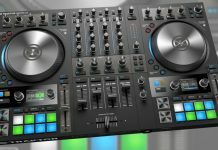 The brand new S4 MK3 is also getting some love in this update as it enables the standalone capacity of the S4’s mixer. 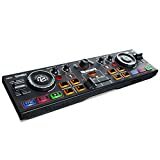 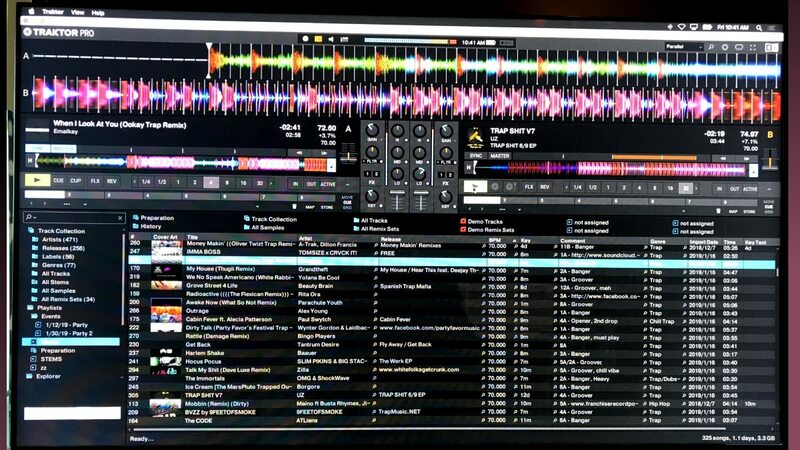 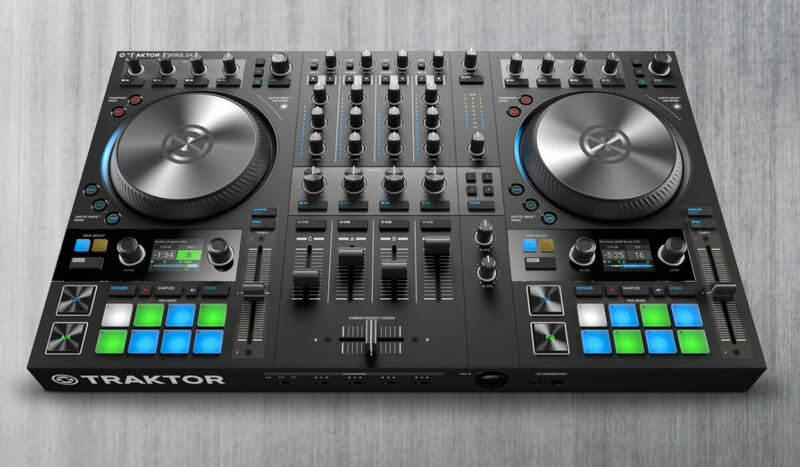 This means that you can plug turntables and media players into the S4 mixer’s input and they will be able to operate even when the controller is not connected with Traktor Pro. 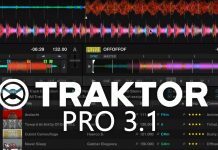 This new version of Traktor Pro 3.1 is expected to arrive in February as a free update for existing Traktor Pro 3 users. 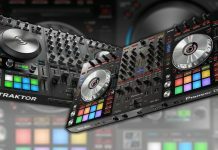 Stay tuned for my first look at the S4 MK3 and the S2 MK3, including more visuals of Traktor DJ 2 and Traktor Pro 3 in the coming days!